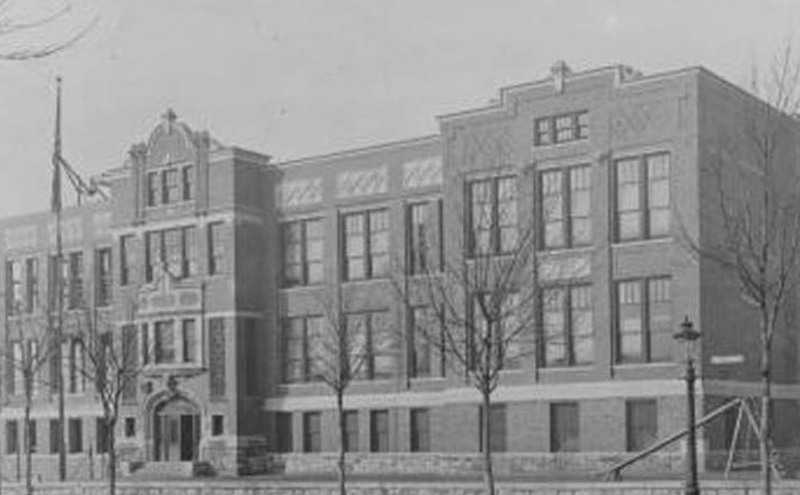 Named after Frank A. Faxon of the Kansas City Board of Education and Faxon & Gallagher Drug Company, the Faxon School was an elementary school in the heart of Midtown until it was shuttered in 1997. 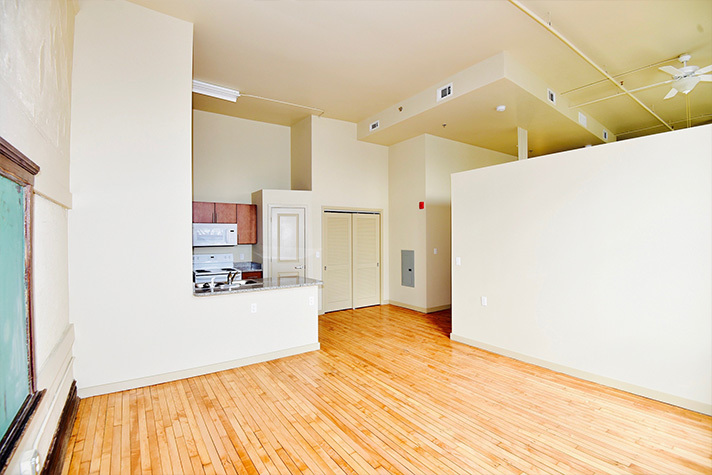 In 2015, we purchased the property and saw its tranquil location and adaptive floor plans as a prime opportunity for an affordable senior housing project. The Faxton School is a two-story structure built in the Classical Revival style. Clad in red brick on a stone foundation and accented by a Flemish Cross parapet, the building exudes a certain regal style and enjoys a prominent position in the Squier Park neighborhood. The project was funded by a unique public-private partnership that delivered millions in federal new market tax credit as well as low-income housing tax credits. Our team managed the tax credit consulting from start to finish in order to improve the development’s financial viability. 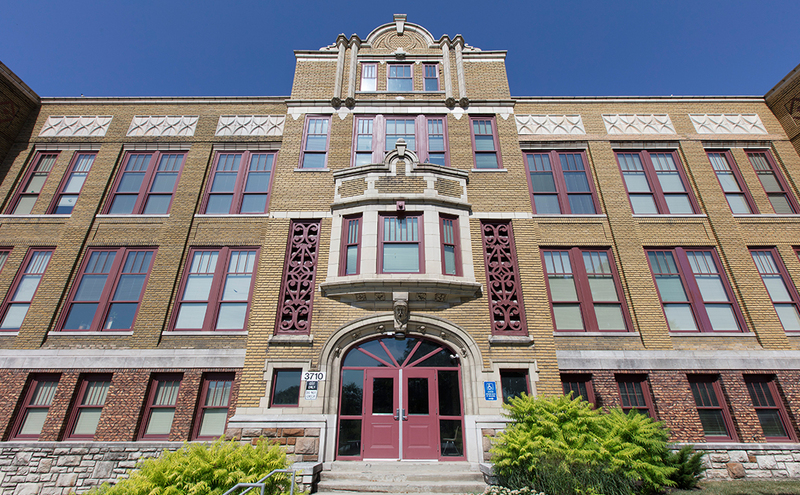 As we’ve seen across the country, historic school buildings are a popular and efficient choice for rehabilitation into modern apartment complexes. The Thaxton School was no different. 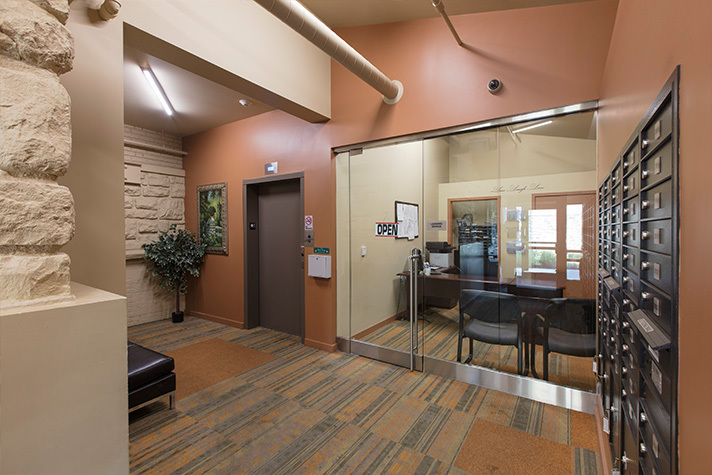 Our extensive renovations preserved many of the building’s original features, such as hardwood floors and tall windows. Many units even feature original blackboards. 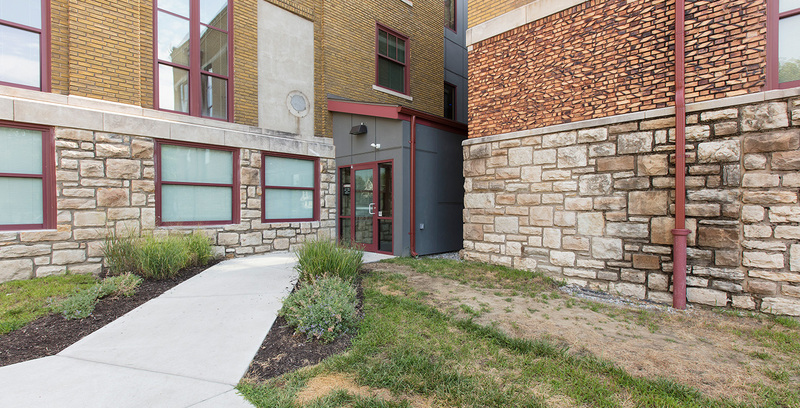 Now completed and fully leased, the Thaxton School offers Kansas City seniors a much-needed affordable housing option in one of the city’s most peaceful neighborhoods. 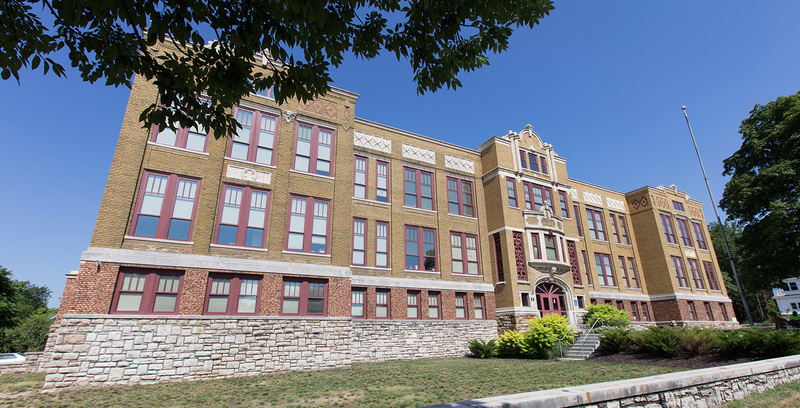 Residents and neighbors alike love the time, energy and detail that went into bringing the Thaxton School back to life.